Linge de maison et articles divers fournis donc pas besoin d'apporter quoi que ce soit. et vous pouvez les vérifier avec DVD. Aimez-vous les films? Cheminée salons dans toute la station, raconter des histoires de la journée! 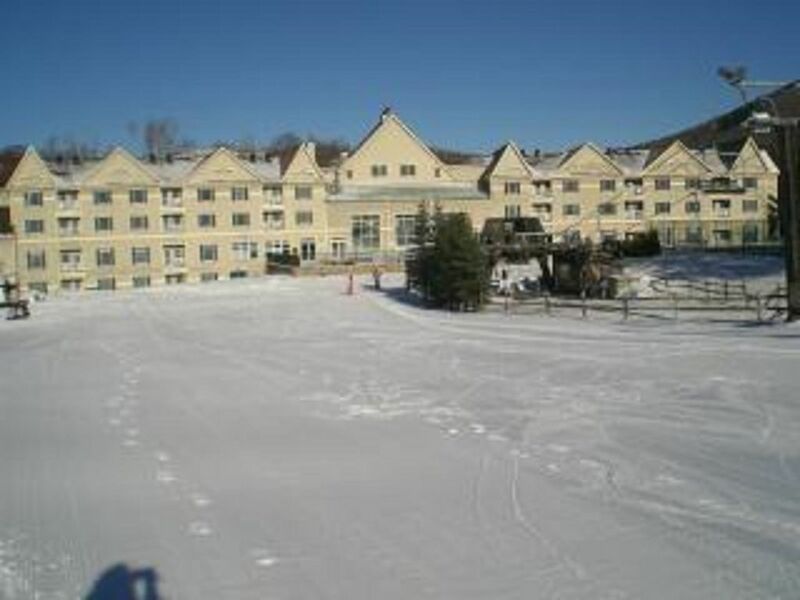 Great accommodations with even better access to Jiminy. Extremely clean and large space for my family of 4. Everything great with the exception of very thin walls. We were on the 2nd floor and could hear the folks above us walking, running, moving chairs. Request an apt on the top floor, if possible. Great otherwise. Amazing stay!! Heather at the front desk went above and beyond our expectations- children had an amazing time withski lessons and crafts, and mom and dad actually got to ski thanks to last-minute babysitting arrangements. Will absolutely be back!